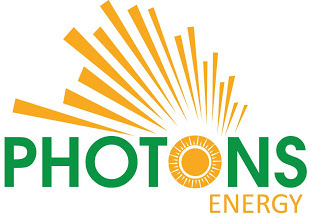 : Photons Energy Ltd is a fast growing renewable energy company based in Arusha Tanzania. For the past four years Photons Energy Ltd has been providing excellent services including but not limited to the design, supply and installation of solar power systems, solar water heating systems, solar water pumping systems, electrical backup systems and energy efficiency services. 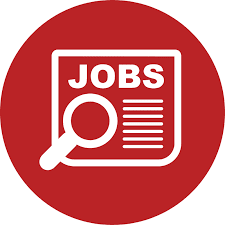 Photons Energy Ltd is currently looking for a competent Sales Engineer who will combine his/her technical and sales skill to help the company meet its current market demand. He/she should be holder of bachelor’s degree or Advanced Diploma in Engineering and should have experience in sales and marketing. Experience with solar industry will be and added advantage. The duty station for the sales Engineer will be at the company’s show room/office located at aim Mall, Majengo Arusha.